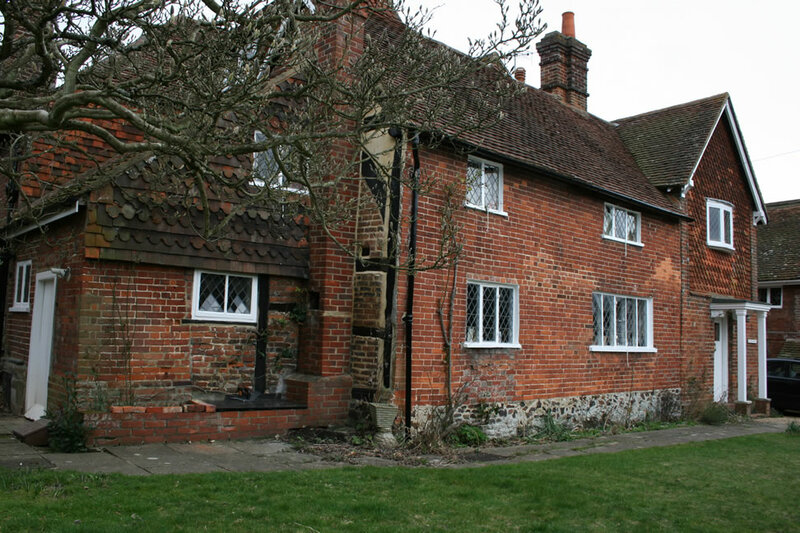 ABM restored this grade II home for the owner in Surrey. 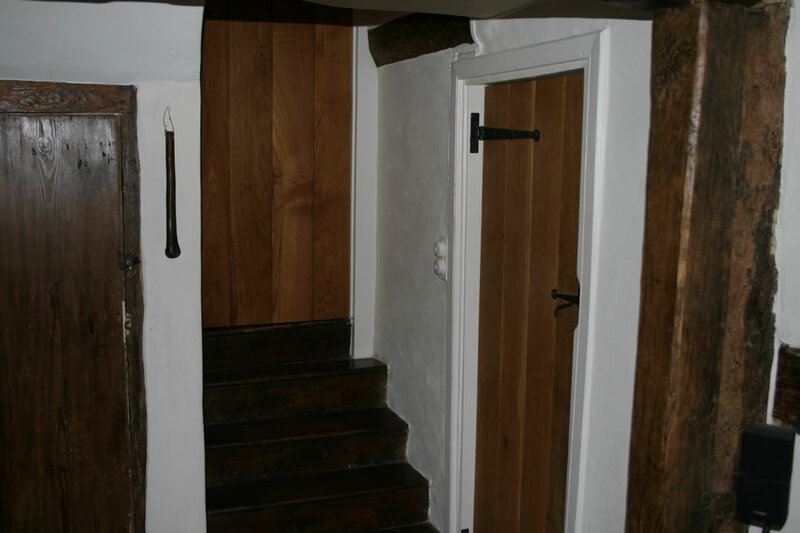 Built in 1458, it was in need of repair and many of the period features had been hidden beneath centuries of more modern techniques that hid its charm and damaged its integrity. 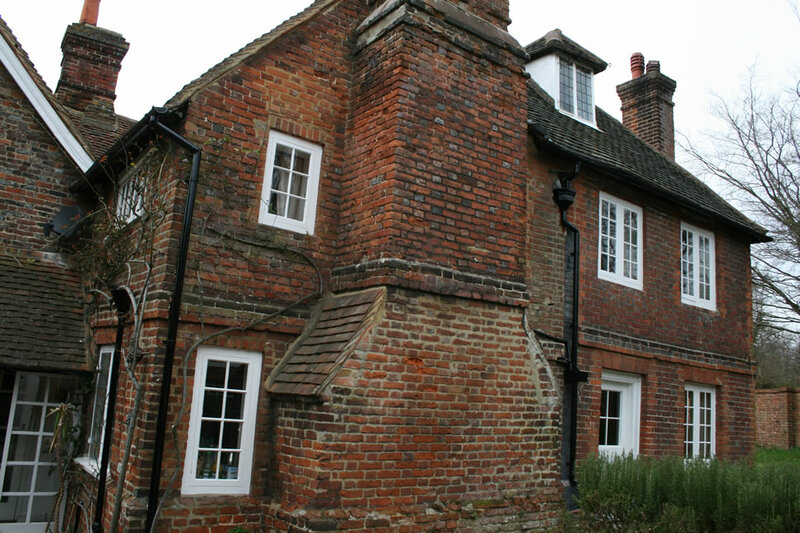 ABM worked closely with the owner and experts to restore and preserve the building’s heritage using traditional techniques. 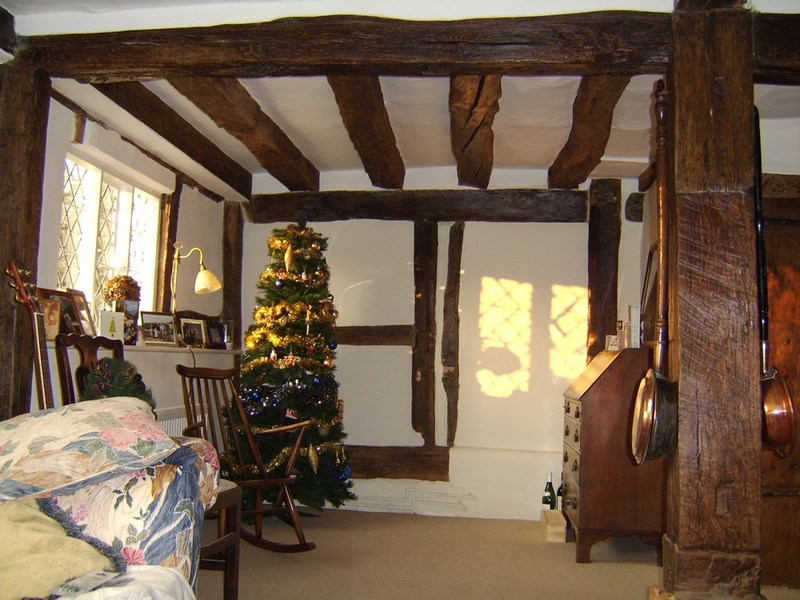 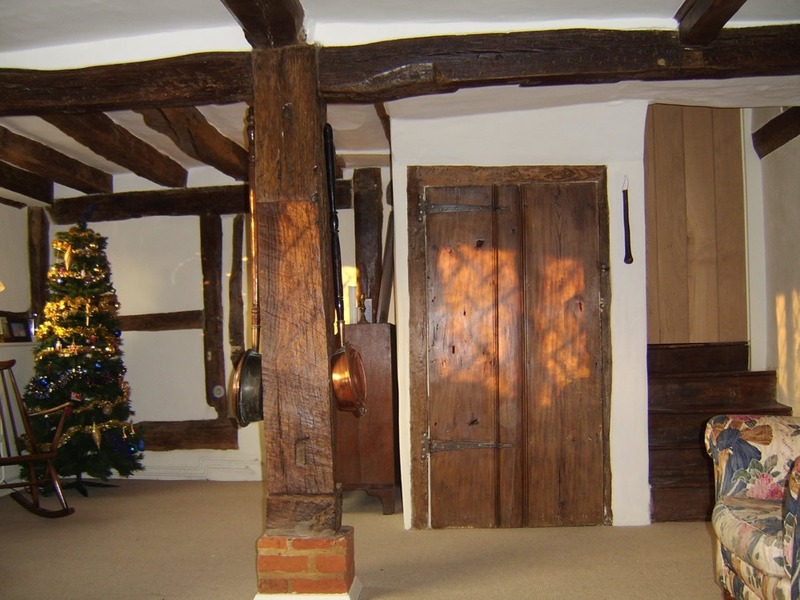 This charming timber frame building had been extended and modernised for centuries, with little thought given to preserving its interior or heritage. 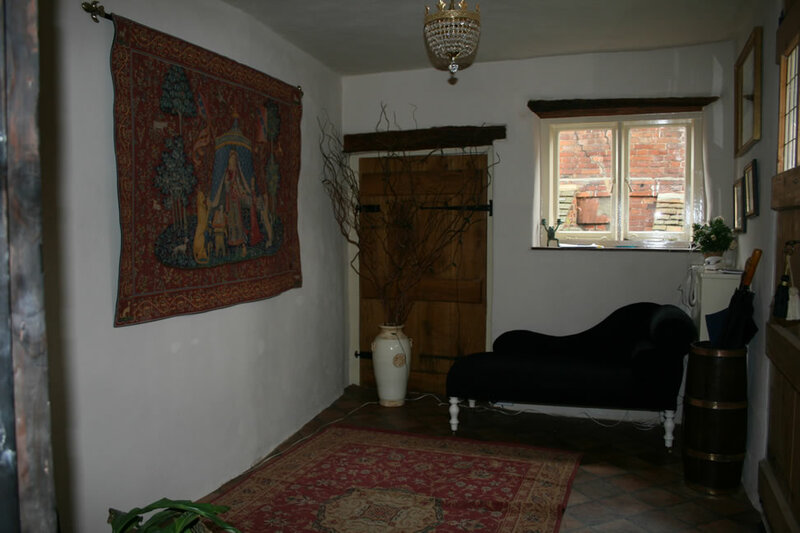 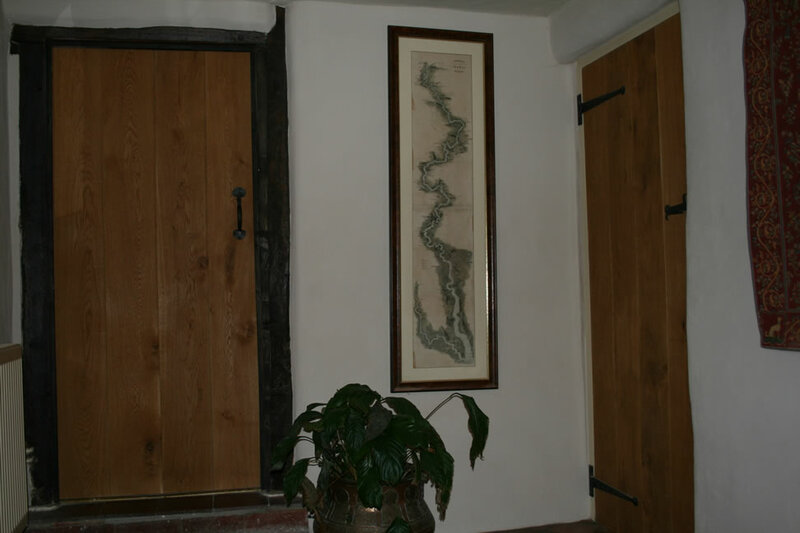 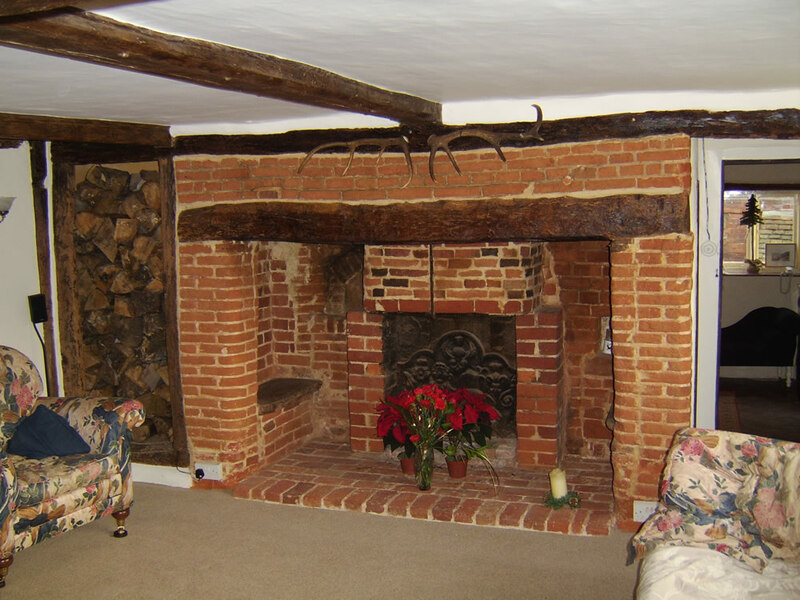 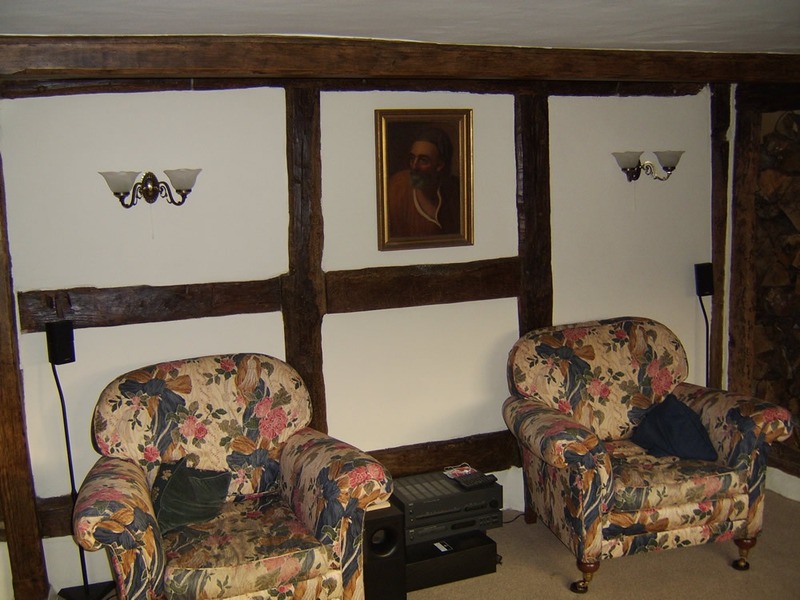 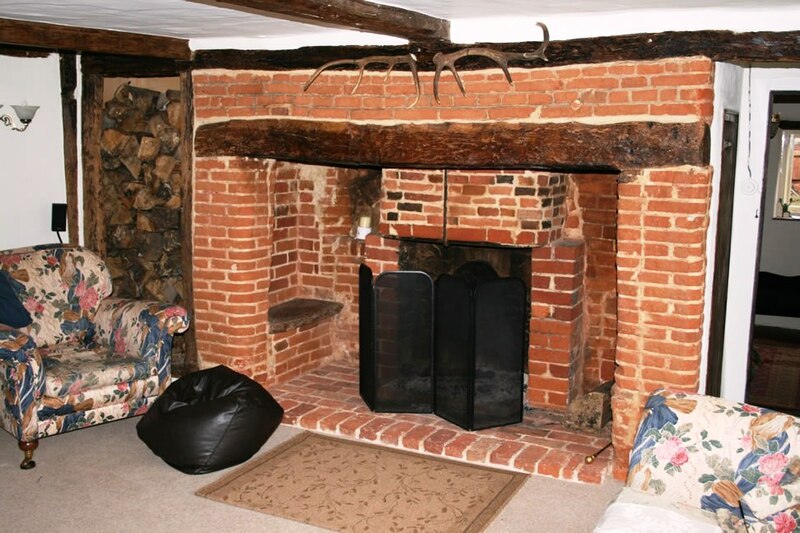 With a strong background in traditional building techniques, our team embarked on a full renovation to address structural damage and uncover the building’s period feature – including some surprises such as restoring a rare inglenook fireplace and mathematical tiling. 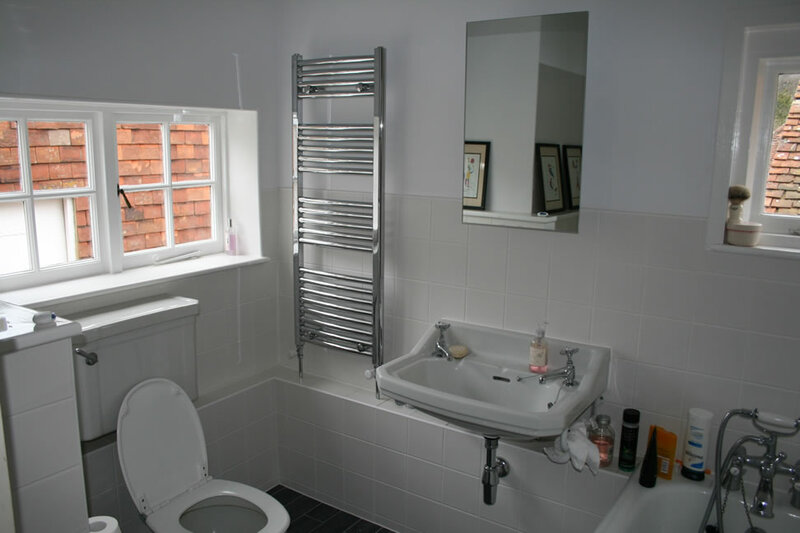 ABM works throughout North West London. 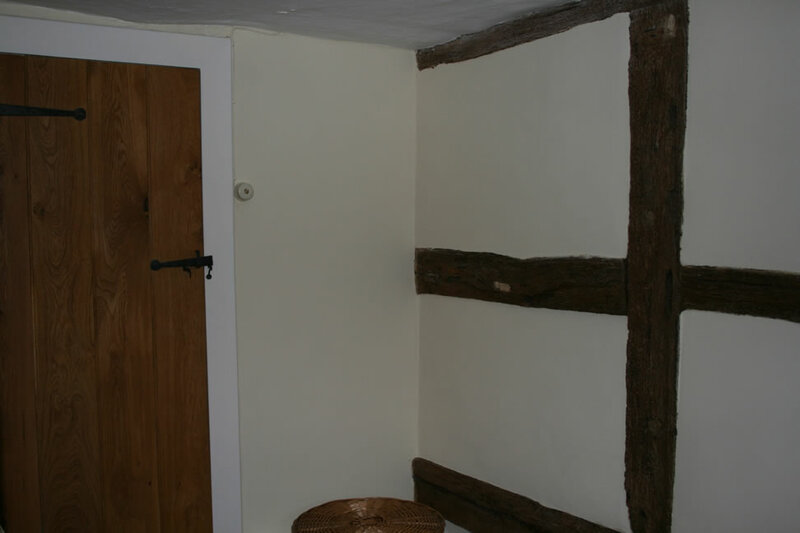 Contact Andy to discuss how we can help with your project.